What if you could break free of the corporate rat race? How would your life be different if you owned your own business? 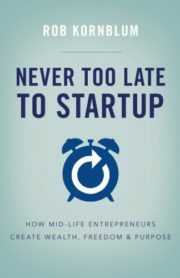 Entrepreneurship is the ultimate mid-life career change. Including BONUS Resources including a 90 Day Timeline, 1 Page Business Plan, Fundraising pitch template, and more. 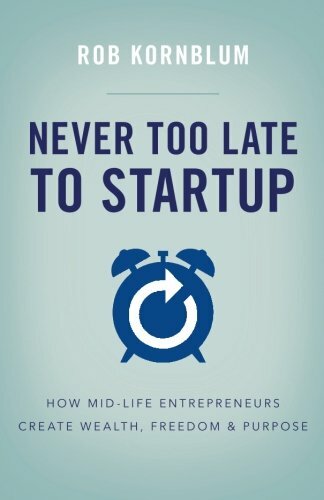 If you have years of experience in business, have wanted to start your own business but never did, this is the book you need to get you over the hump.